MONTREAL - The last 2 exhibition games matching the Blue Jays and Red Sox will be played North of the border...but not in Toronto, instead in Montreal. 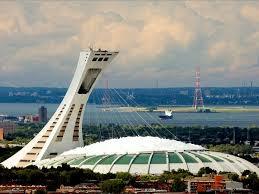 It's been more than 10 years since the Montreal Expos played their last game at Olympic stadium in Montreal. 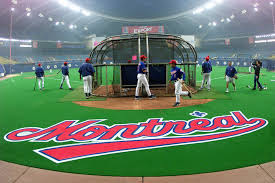 In the last few years, Montreal has again been mentioned as a possible Major League baseball city and hosting exhibition games is a perfect way to emphasize it's viability.